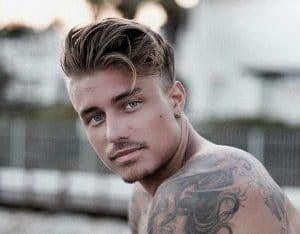 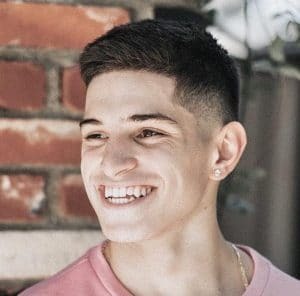 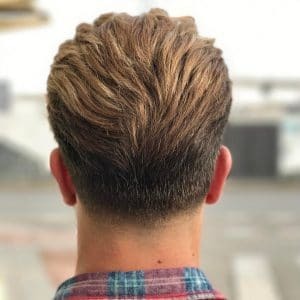 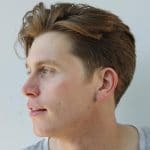 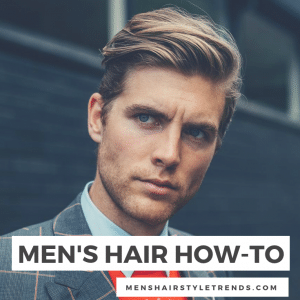 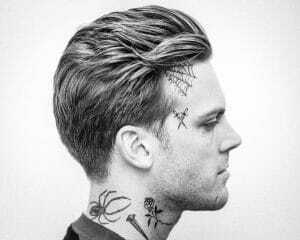 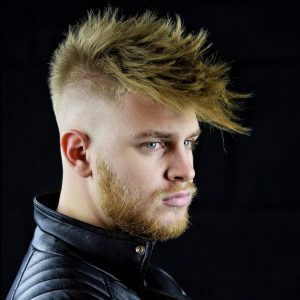 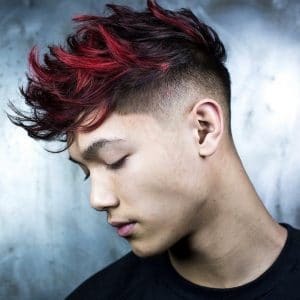 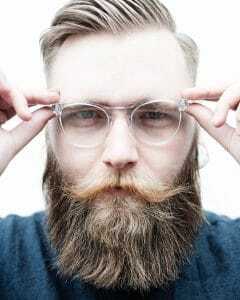 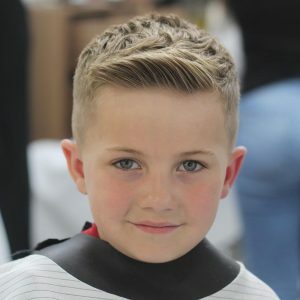 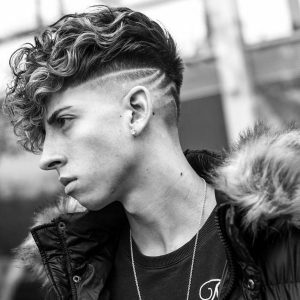 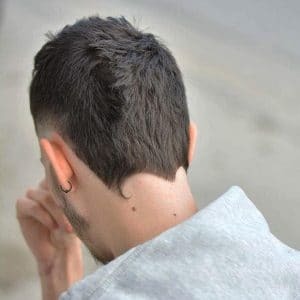 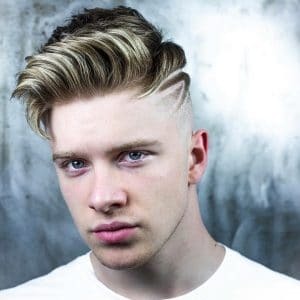 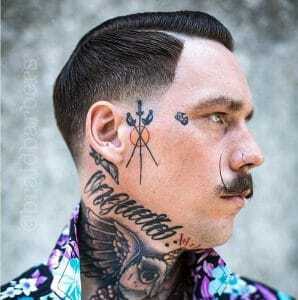 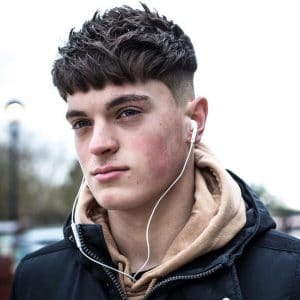 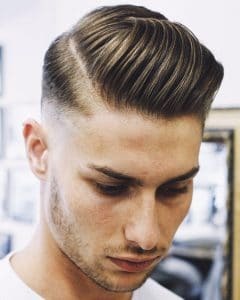 These are the latest cool men's haircuts and most popular hairstyles for men to get in 2018 (Check out the latest men's hairstyles of 2019). 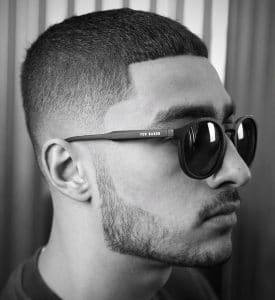 Some of these trends are fresh new styles while others are continuing from last year such as your classic fade haircuts and taper fades. 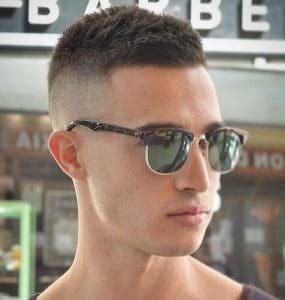 The textured crop is one of the coolest looks and haircuts for guys and boys this year. 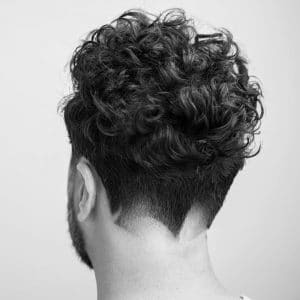 Wear it short or long, with or without bangs and textured or messy. 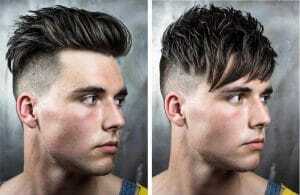 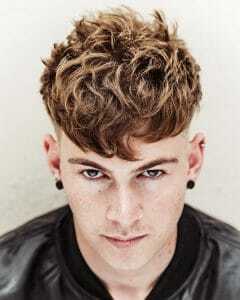 That texture is popular in all men's hairstyles from the pomp to the latest spikes. 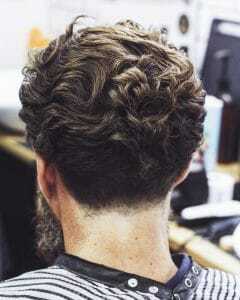 Or take that texture to the next level with a messy look. 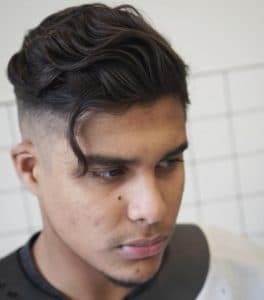 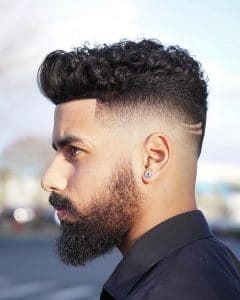 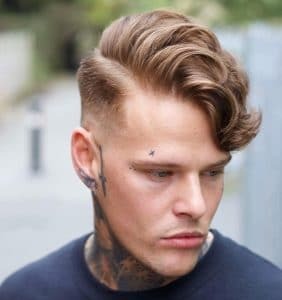 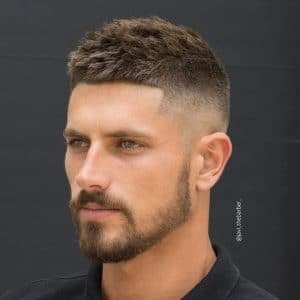 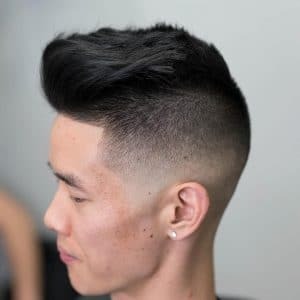 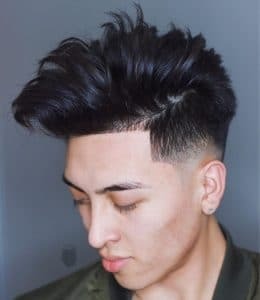 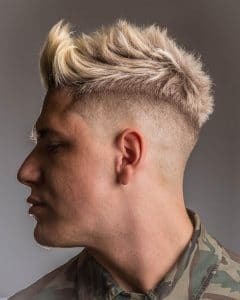 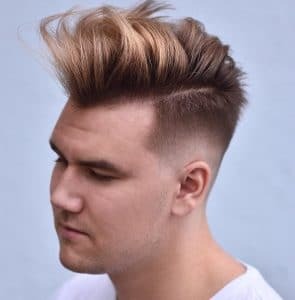 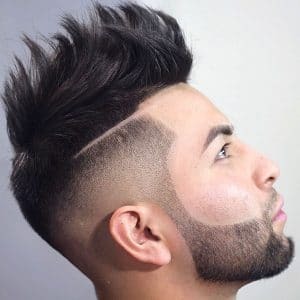 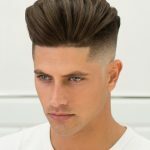 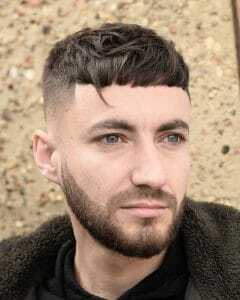 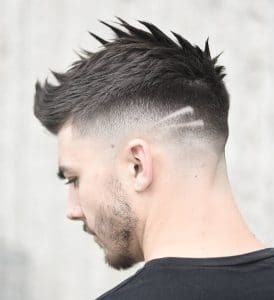 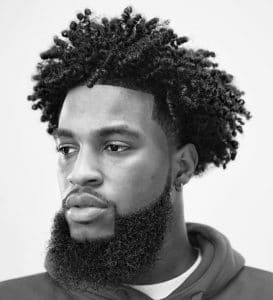 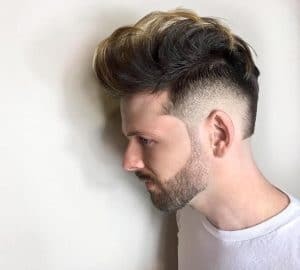 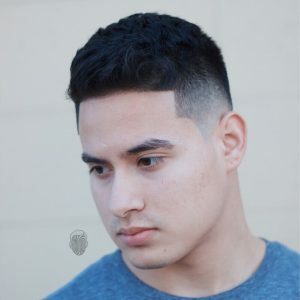 Another men's hairstyle that is huge in 2018 is the taper haircut. 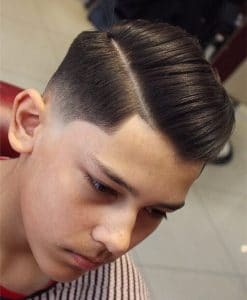 This scissor cut style is a classic look that can be worn short or medium length. 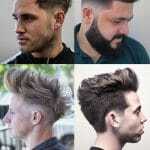 Longer styles are also popular this year, for every hair type from straight to curly. 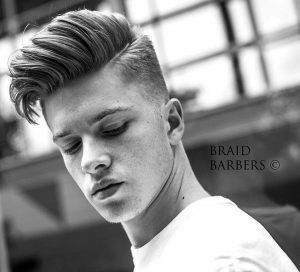 If the classic or hipster taper isn't your thing, go in the completely opposite direction with a fade that ends in a neckline hair design. 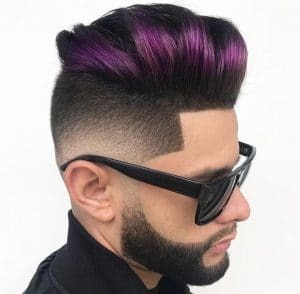 These looks are bold, creative and will make people look twice. 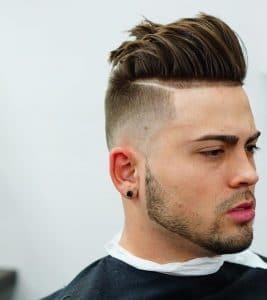 Those are just a few of the men's haircuts and men's hairstyles that are blowing up in 2018. 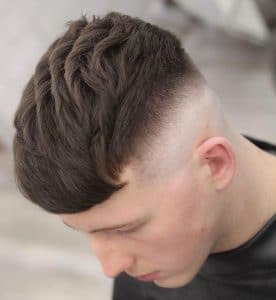 Keep reading for many more hot looks.